Welcome Home to 1913-15 Walton Avenue! 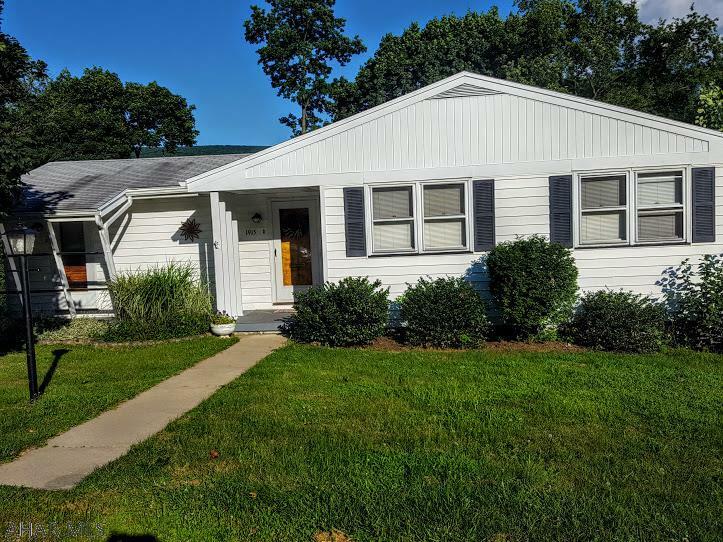 This 1 story Ranch style home features 3 bedrooms and 2 bathrooms. 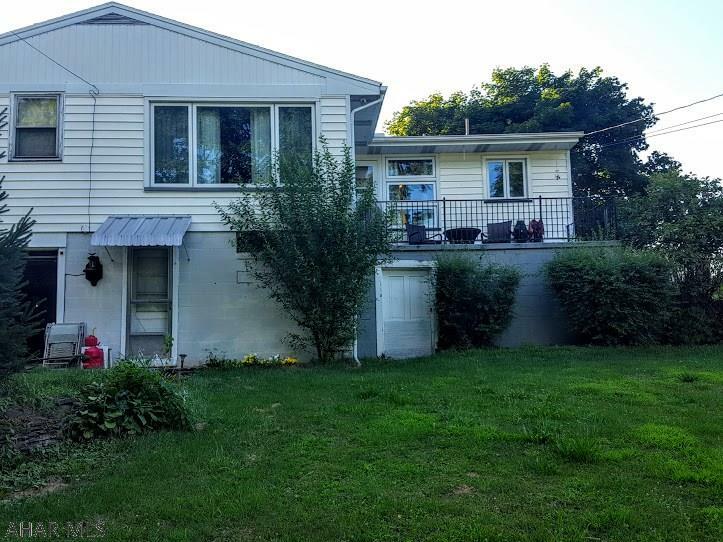 Located on a large lot and in a quiet neighborhood, this Altoona home is perfect for a starter home or if you are looking to downsize. 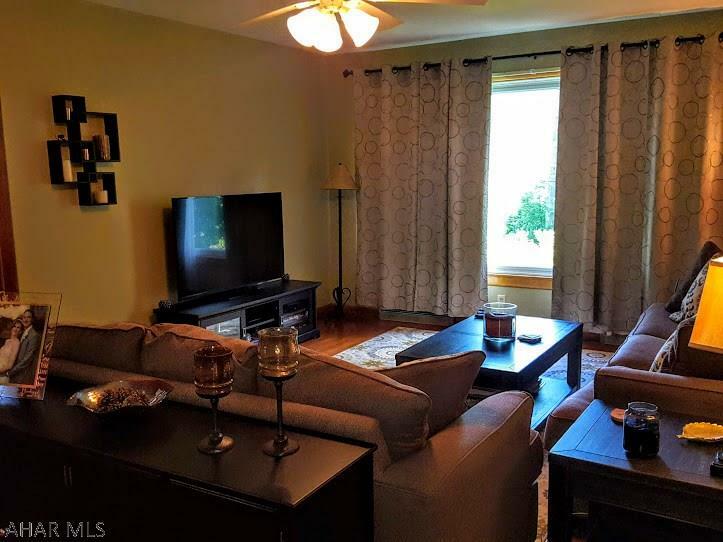 This Blair County home is in the Altoona Area School District and offers a 1 car integral garage. Check it out! This living room is spacious and makes the perfect place to relax. Featuring a large window, this room is bright with natural light. The beautiful refinished oak hardwood flooring adds much character to this room. Preparing meals in this fully equipped kitchen will be easy. 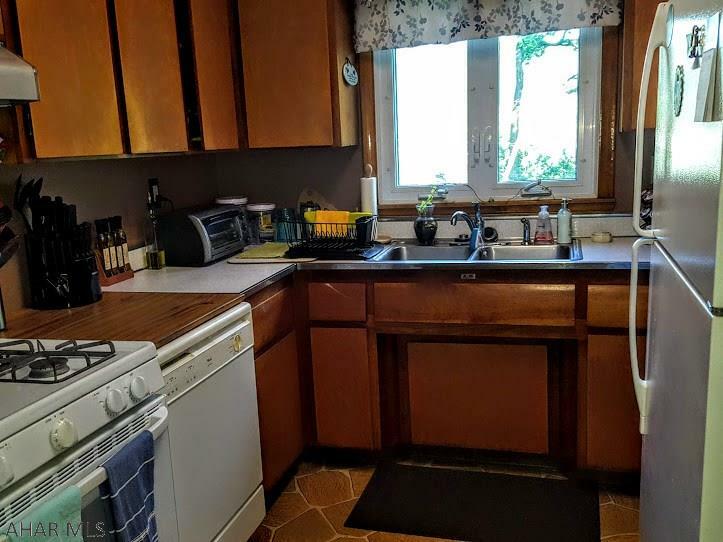 There is plenty of counter space and cabinet storage. Enjoy those meals in the large dining area. This 1 story home features 3 bedrooms and 2 bathrooms. 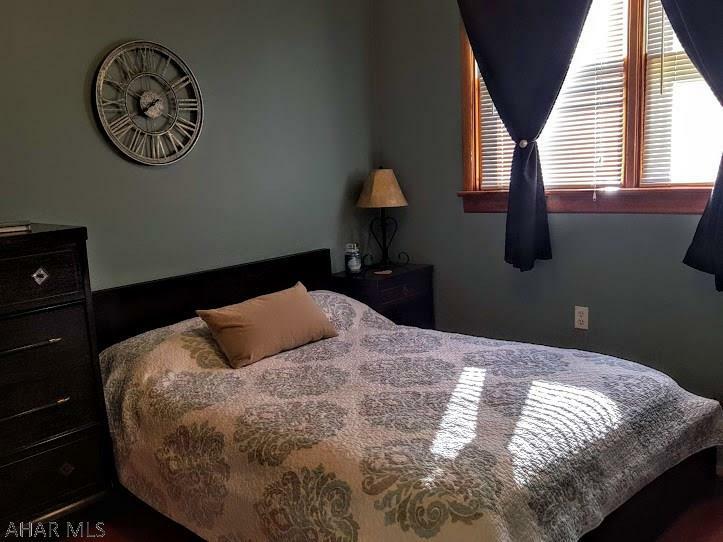 Each bedroom is spacious and has beautiful hardwood flooring. Plenty of room for everyone! Need more storage space or a place to host the next family/friends gathering? 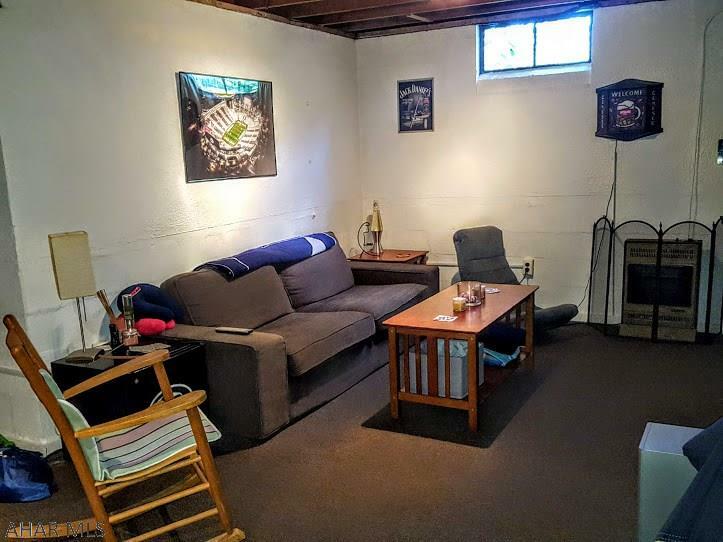 The finished basement is the perfect place! This room is carpeted, has a bar for entertaining and a bathroom! Enjoy this beautiful fall weather relaxing on the rear patio with awesome views of the valley. Invite your friends and family over for a fire in the secluded backyard. This home also offers a one car integral garage and off street parking. 1913-15 Walton Avenue is a beautiful well-maintained 1 story home just waiting for you to move right in! Call Mary Kay Parrish (814-330-8486) today to see this great home!